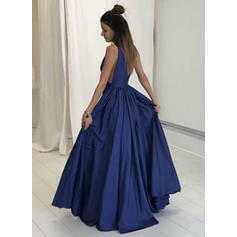 I will definitely order again from herdress and will recommend to others. Nothing can beat a good customer service and a great product with great price!! !